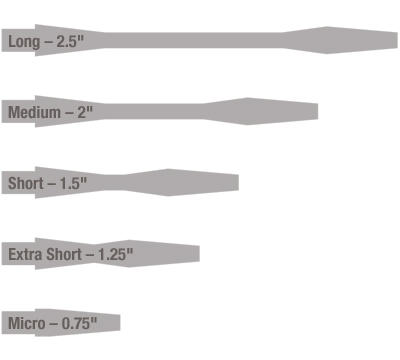 Shafts are 2BA thread size and are sold in sets of three. Available in Medium and short lengths. 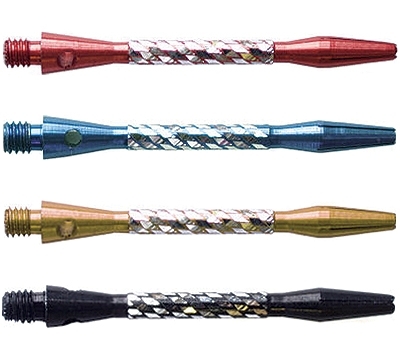 You may mix and match colors and lengths within this style of Dart Shaft to achieve quantity discounts.